Thanks for hosting again Amy! 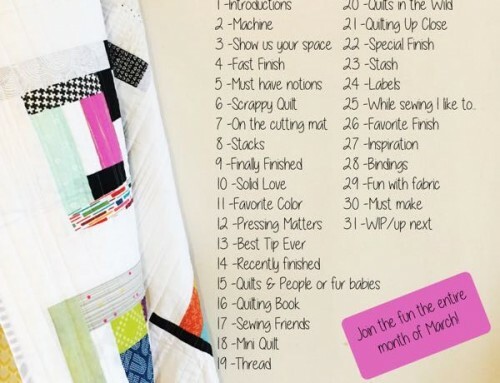 What an awesome way to spend two weeks….a new quilt show every day! What a fun party! Thanks for hosting it again! I appreciate all the work that goes into hosting such a large event! I am entering my Peaceful Woods in the Art Quilt Category. Hi, Amy. Your organization skills are impressive and your generosity is unmatched. Thanks so much for staying with this huge project and for making it work. 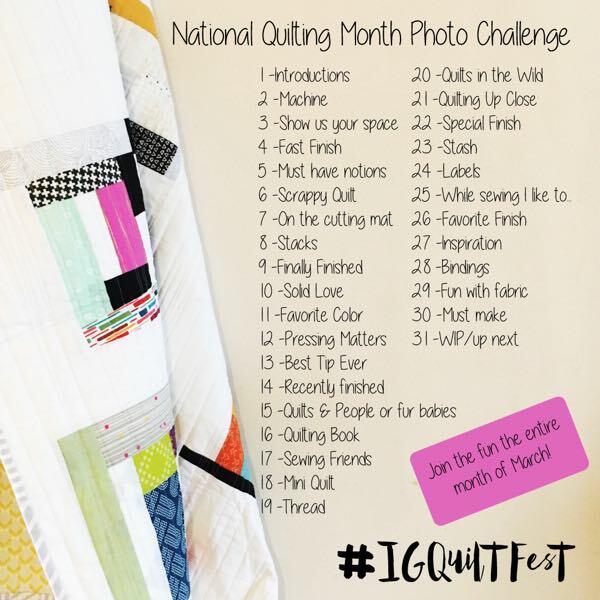 Hi Amy, I am a newbie at the Quilt Festival – have just entered my quilt here. Very impressed with the whole set-up. 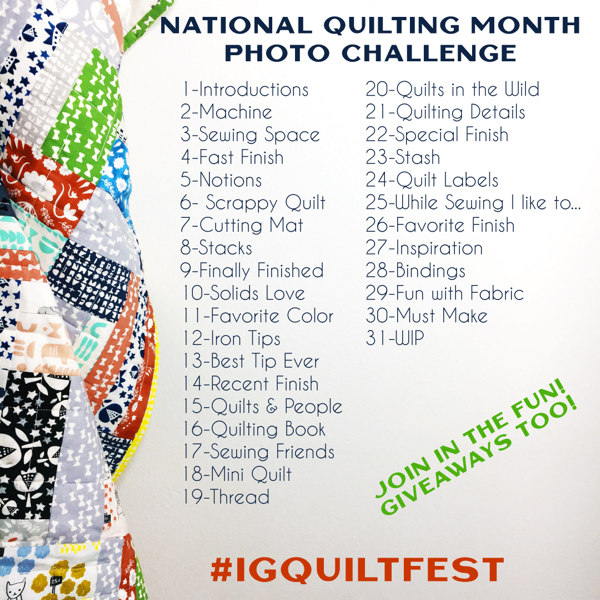 I’m going to check out all the quilts now! Thanks Amy for organising this worldwide event! 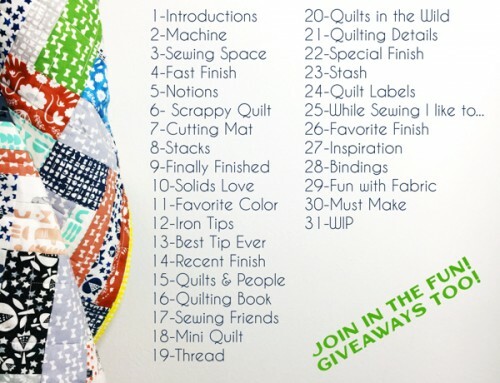 It is the first time I participate and it is just wonderful to see all these quilts coming by. Amy, I have been viewing this quilt show for a few years now, and am always impressed by EVERYONE’S works of art. I bit the bullet and decided to participate this year! Thanks for hosting such a wonderful festival! This was my favourite category, congratulations to all participants! You’ve got so much talent! 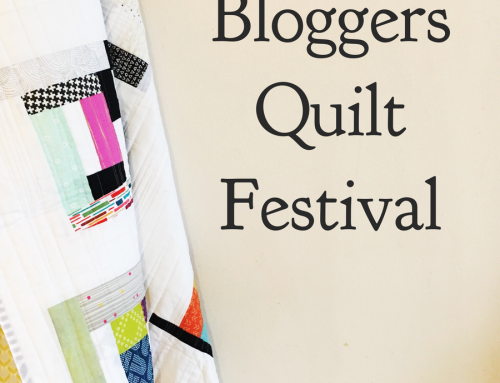 Amy, thanks for the wonderful Bloggers Quilt Festival. Everyone has entered some very creative work. Back to checking out all the categories. Go, Wonder Woman! 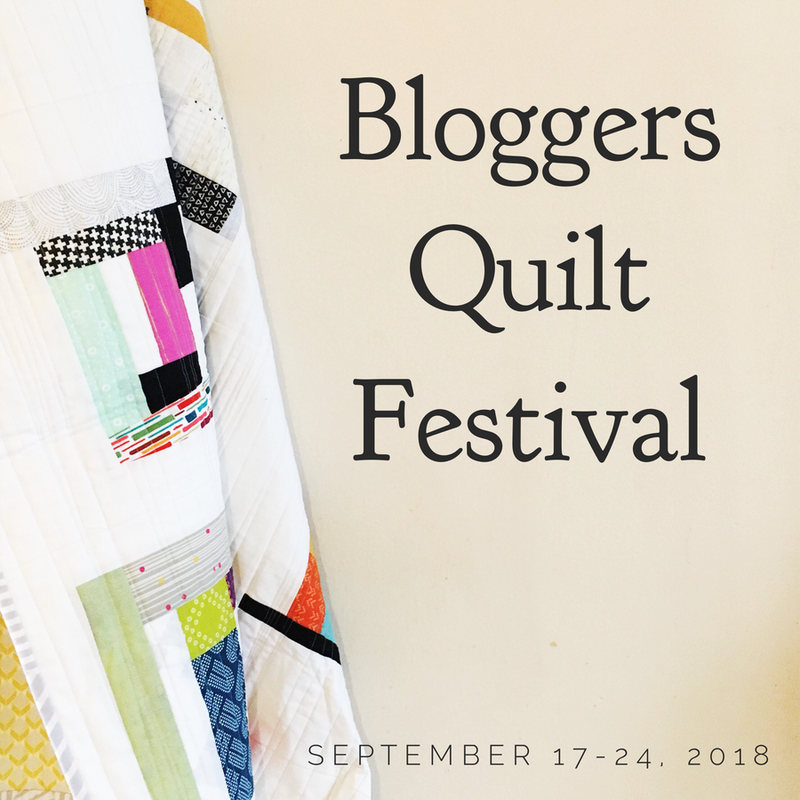 All are beautiful quilts!